After publishing Best Quran App For Android, we have decided to publish something for the Christian community. So I thought of writing the list of apps for studying Bible. And here we are to list Best Bible App For Android. These Bible apps are both free and paid. Most of them are free and can be downloaded from Google play Store. If you get any error while downloading from the store, check out the guide – how to fix Google Play Store error. Having more than 50 million installations with 4.6/5 star rating by more than 1.1 million users. 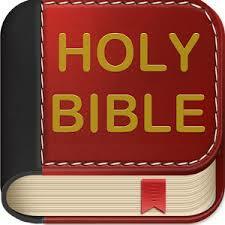 This is the #1 rated android bible app that is available on play store for free. This bible app gives you the ability to read, listen to, watch and share the whole Bile and its verses. You can set the app’s interface for your choice of more than 35 languages. And select from hundreds of bible versions in 400 languages. 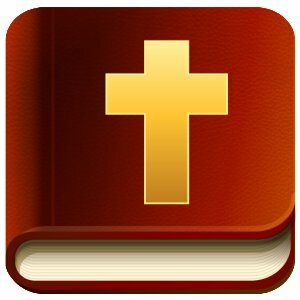 This Bible app has many features that make it the best Bible app for android. NLT Bible for android enables you to quickly navigate to any verse of the Bible and helps you get further understanding by giving you access to more tools. This app doesn’t require internet connection for you to ready downloaded Bibles. And you can share verses on Google+, Facebook, Twitter and even on SMS. This Bible app also has text-to-speech feature that will let the Bible to read out loudly. This is the best bible app in our list. Here comes the offline Bible. Bible offline is an offline android Bible app that works when you do not have internet connection turned on. This app has 75 different translations available for you to download. You can read and share Bible with your friends and family on SMS, emails and social media sites. Bible Offline has many more features. 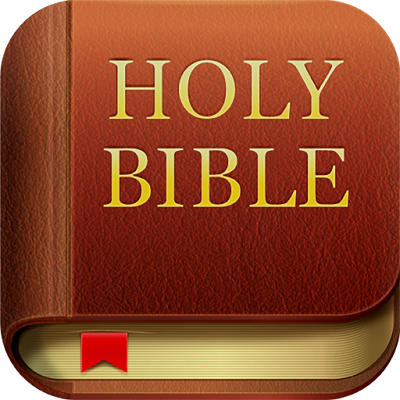 You will love this Bible app. This is the best app to read Bible verses daily. You will get automatic notification daily containing a Bible verse. This way you can start your day with a Bible verse. 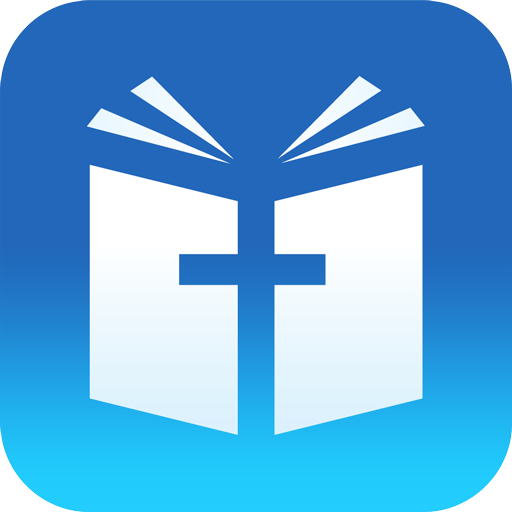 This app is well known by its features like daily Bible verse, daily Bible reading plan, easy & fast search any Bible verse of topic, daily Bible devotionals and Bible index. This app has over more than 5 million installation with 4.8 stars out of 5. You can download this app from play store by clicking the button below. This way our list of top android Bible apps. How often do you read Bible? Let us know in the comments.